For many decades, vinyl has been one of the most popular flooring materials across the world. It provides a wide range of benefits, which is why you can find it in many different homes and businesses. Regardless of what your property needs, vinyl can meet the challenge. One of the most attractive characteristics of vinyl is the impressive diversity of its design choices. 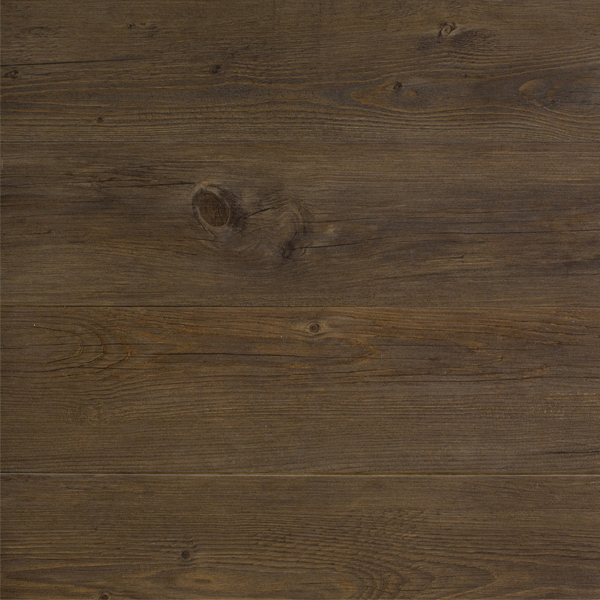 It can closely mimic the appearance of real wood or stone, but is considerably softer on your feet. When you walk on vinyl, it always feels warm and comfortable. Vinyl flooring is also remarkably low maintenance. It is resistant to common staining substances, and is easy to clean. Perhaps the most important factor, however, is its price. 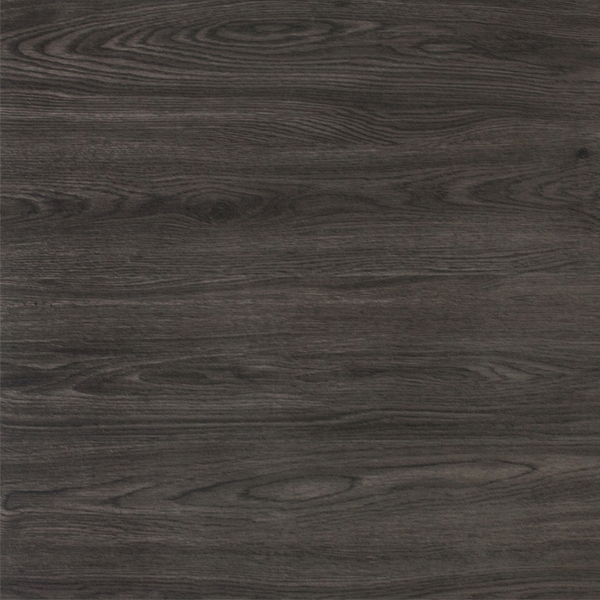 Vinyl is very inexpensive; even the most luxurious, highest quality products in this category are quite affordable when compared to premium timber. Homeowners who want great value for money will find vinyl flooring in Perth to be one of the best options available. Why choose Levande Luxury Vinyl? 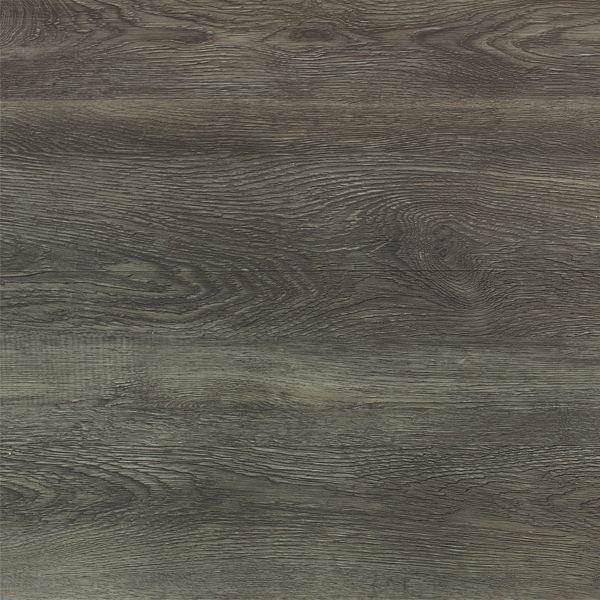 Australia wide, Planet Timbers are exclusive wholesales of Levande Luxury Vinyl, a loose lay vinyl plank flooring product in Perth suitable for both residential and commercial applications. 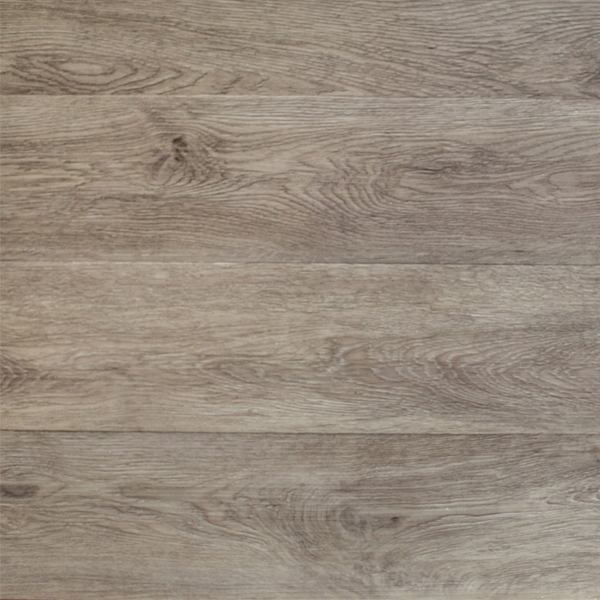 When compared with traditional timber or laminate flooring, Levande Luxury Vinyl is an extremely economical and durable alternative, with very easy installation and water resistance properties making it attractive for all environments. Levande Luxury Vinyl elegantly fills the void between natural beauty and practicality, with seven unique designer colours forming the pinnacle of resilient vinyl flooring in Perth’s market. 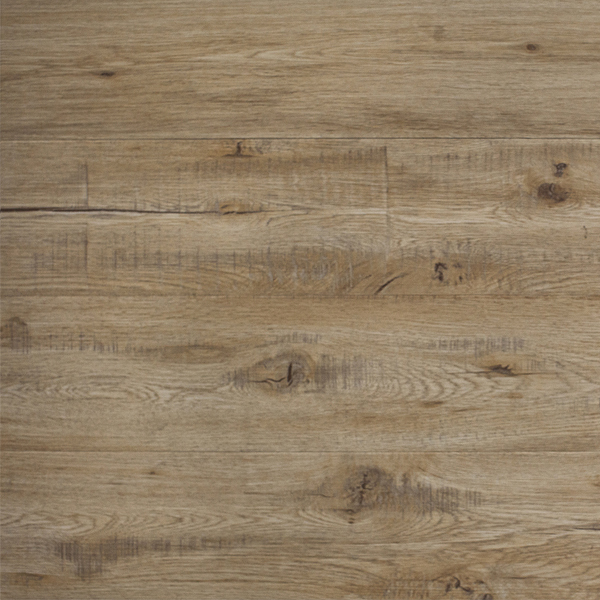 This loose lay vinyl plank flooring is a stable and economical alternative to traditional wooden flooring, with unrivalled contemporary style and lasting beauty. 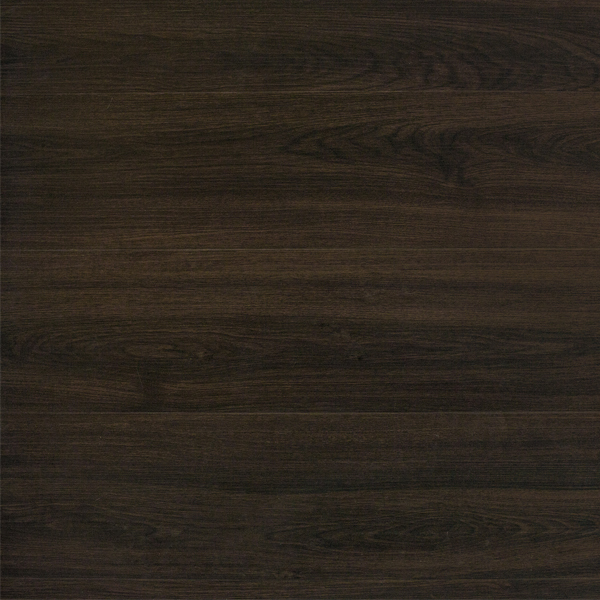 With its anti-slip backing, Levande Luxury Vinyl is designed as a loose lay flooring product, making for a quick and simple installation with absolutely no glue required. The commercially rated coating with ceramic additives is incredibly durable and water resistant, hence standing up to the tests of everyday wear. Levande Luxury Vinyl is precision engineered, with minimal tolerances resulting in a product of the highest quality. On the floor, the textured surface not only provides warmth, but is also very quiet under foot. This multi layered product is ideal for use in both residential and commercial applications, and comes with extensive warranties for your peace of mind. 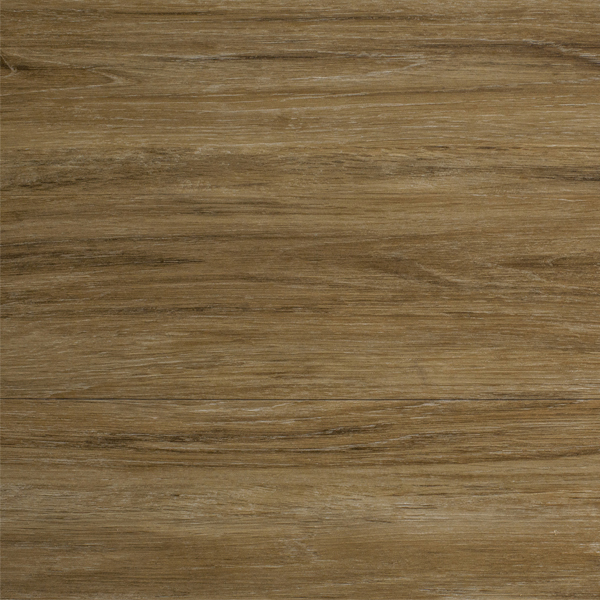 Count on Planet Timbers to meet your vinyl flooring needs in Perth.